Dad Jokes - FREE (The shovel was a groundbreaking invention). Buffet lunch provided with a licenced bar on board for cold drinks on the way back to port. 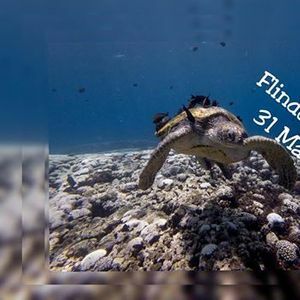 Many divers venture to Flinders to experience the turtle cleaning station on the Western side of the Island in the Coral Gardens. 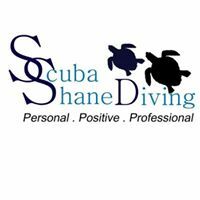 The Gardens are popular with the divers as its average depth is 8 meters. This allows the light to reach the reef and over time has produced some of the best fauna you could ever see in Australia. 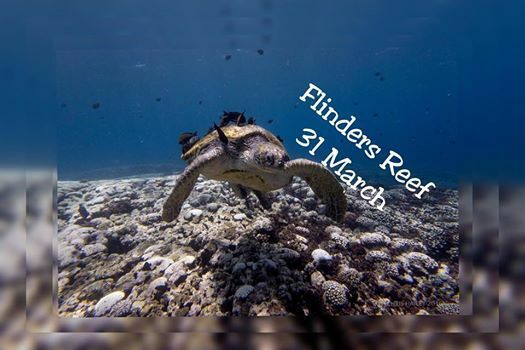 For further information on Flinders Reef check out the website.